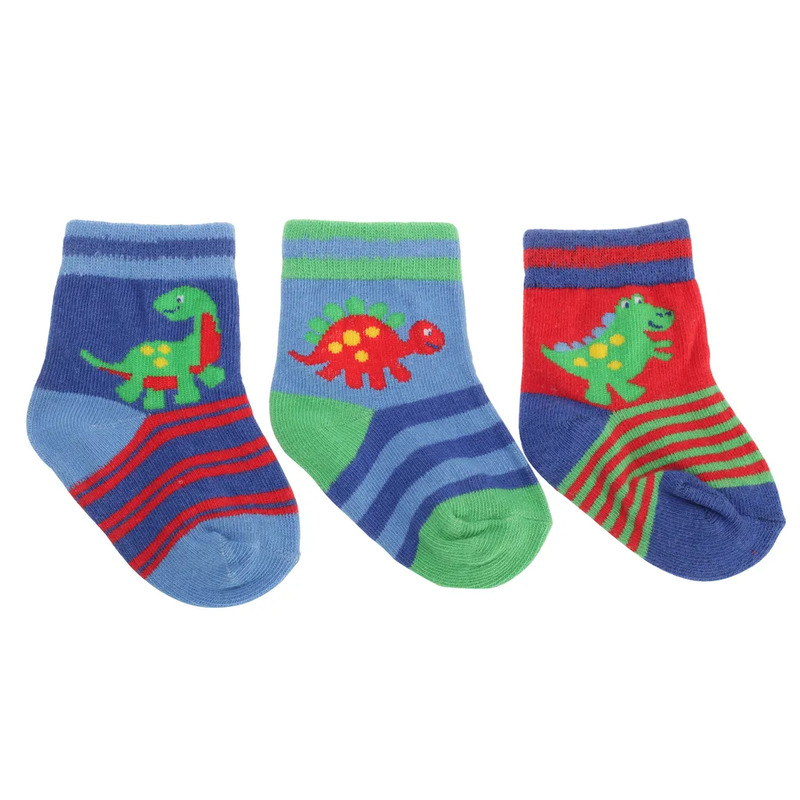 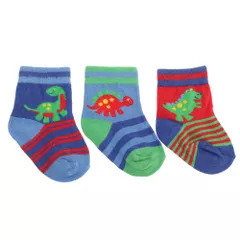 Baby boys quality cotton rich socks. Block colour heel & cuff detail. 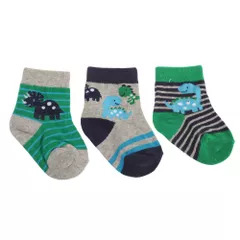 Material: 78% Cotton, 20% Polyester, 2% Elastane.